Fruit and Vegetable Packs at Manuka Cottage—Great Value! Read August edition online here. 150 Years Old and Hardly a Wrinkle! Read July edition online now. To read past editions online click here. Read June edition online now. Addington Neighbourhood Association offers an affordable community trailer hire. Click here or ‘Community Trailer Hire’ in the menu for more information. Be sure to put your clock back an hour before you go to bed on Saturday night. This is also a great time to check smoke alarms and survival kits. AD LIQUOR LIMITED has made an application to sell alcohol from 304 Selwyn Street among Oh Well Occupational Health & Wellbeing Specialists, Selwyn Superette, Selwyn Street Medical and Celtic Arms Inn. See application below and how to object by 23 March 2016. The following application has been received by the Alcohol Licensing Team. Please assess, action and report as appropriate by 23 March 2016. This memorandum should be used as the reply copy. The following application has been received by the Alcohol Licensing Team. We would be grateful if you could please forward this information to your networks for their information. Every applicant for an alcohol licence is required to publicly notify their application in either The Press or the Christchurch Star (The Star is not available for Akaroa / Banks Peninsula). A public notice may already have been published in a newspaper relating to this application. If you have a query on this please contact the Alcohol Licensing Team on 03 941 ext 8827 / 8068 / 5470. Anyone, who has a greater interest than the public generally, may lodge an objection against an application by writing to: The Secretary, Christchurch District Licensing Committee, PO Box 73049, Christchurch 8154 or via e-mail to alcohollicensing@ccc.govt.nz. Christchurch freedom camping has been talked about between locals and in the media since the Christchurch City Council bylaw allowing campers to park up at a number of locations around Christchurch including the car park at Addington Park. “Freedom camping sites at Wainui, Addington Park’s car park, Lower Styx River and Windsport Park, off Humphreys Dr in Ferrymead, would be closed from March 16 to May 31. Council chief executive Karleen Edwards said the bylaw would be reviewed, but it was possible the sites would not reopen next summer.” reported The Press. 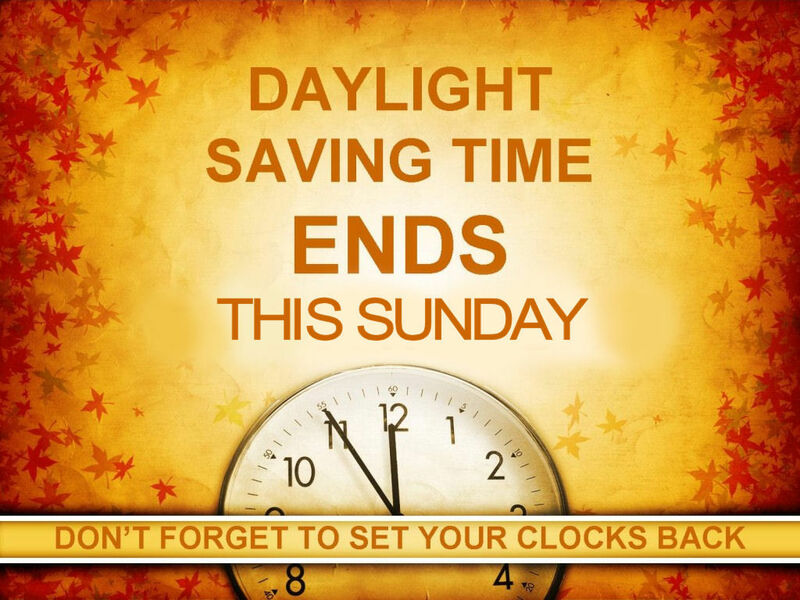 Be sure to put your clocks forward and hour before going to be on Saturday 26th Sept 2015. Officially the country will put its clocks forward an hour at 2am on Sunday 27th September 2015. In its first year, daylight saving ran for four months, but since then it has been extended and in 2007 it was stretched out to more than seven months. It will end on the first Sunday in April. The changeover generally prompts reminders for people to check smoke alarms, their sunscreen regime, water use and warnings about turning up to work late. A big heart felt thank you to Julie Derrick and Eric Lilley for your combined 20 plus years of voluntary work as Chair and Treasurer with the Addington Neighbourhood Association. Your commitment to advocating for our local community is inspirational and we look forward to your continued support and wisdom. The Addington Neighbourhood Association new exectutive representatives as elected at our annual general meeting on the 26th August 2015 are Sarah Pullman (Chair), Graham Robinson (Treasurer), Doreen Darnell (Secretary) and Amanda Wallis (Coordinator). We would like to extend a warm welcome to everyone who lives, works and plays in Addington to our next monthly meeting on Wednesday 30th September 2015, 6:30 pm at St Marys Church – See map here.